Blog › Latest News › Euro 6 RCV Arrives! CTS is delighted to take delivery of its first Euro 6 compliant RCV straight from Dennis Eagle's Warwickshire factory. 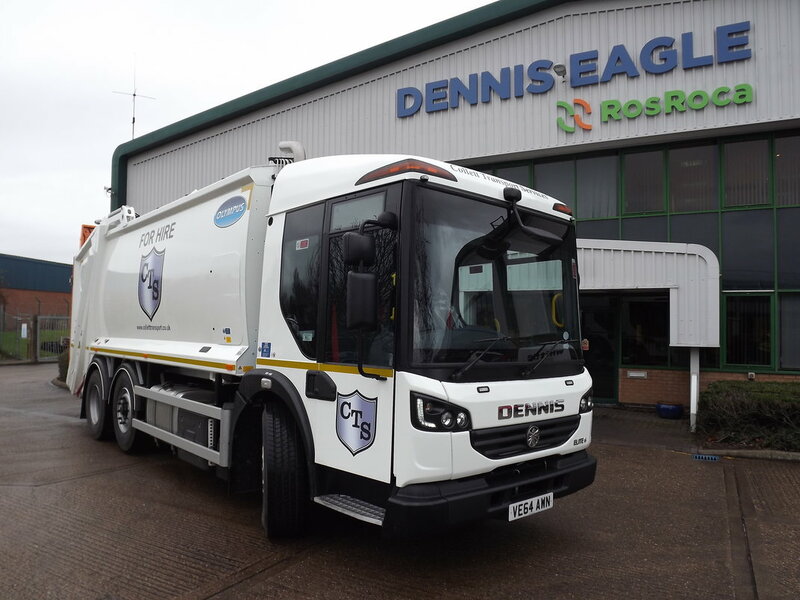 The Dennis Elite 6x2 with Olympus 19 body and Terberg OmniDEL bin lift demonstrates the company's commitment to continually renewing and expanding its stock of hire vehicles.